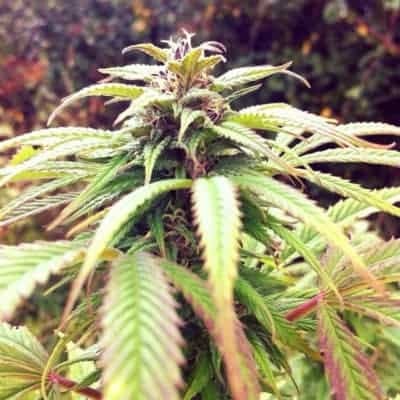 How to Grow Lemon Haze Pot Plants? 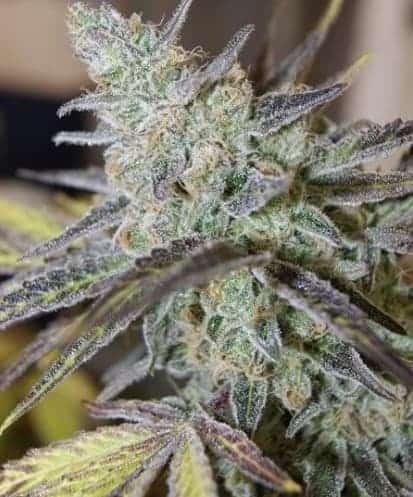 Lemon Haze grows best when kept outdoors ina sunnier and warm climate withtemperatures within the range of 70 to 80 degrees Fahrenheit. 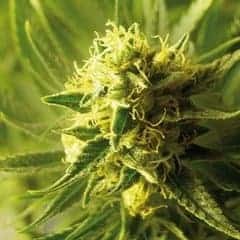 It has a long flowering cycle lasting for more than 9 to 10 weeks and it is essential to make arrangements for artificial lighting equipment to make sure the buds attain full maturity. 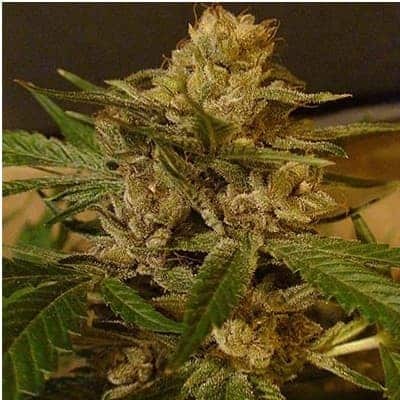 Grow Lemon Haze has the potency to grow both in and outdoors and prefers a warm climate. Indoor growers are advised to keep the plant under a lot of artificial light as it would increase the rate of photosynthesis.For enhancing the terpene content in the plants, it is essential that the plants are grown outdoors in an organic nutrient-rich soil setup. 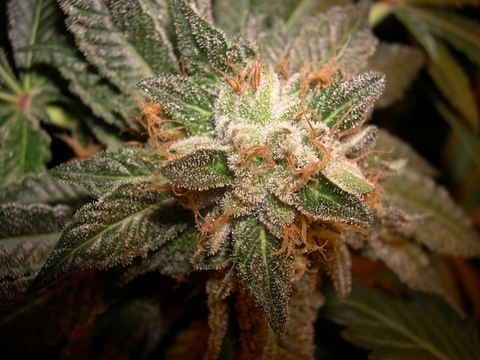 Being a sativa-heavy form of weed makes it evident that it needs a lot of nutrition. 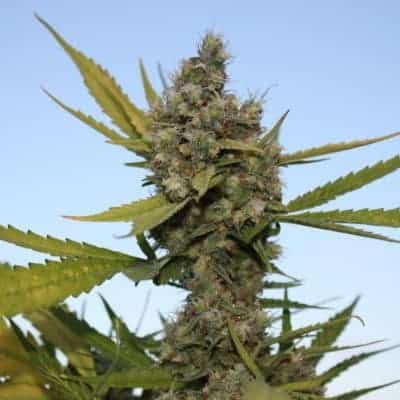 Feeding the plants with organic nutrients and silica-based nutrients especially during the growing years strengthens the branches and bud stems. It stretches a lot on its sides,especially during the flowering phase. Therefore, it is essential to make the growing area huge primarily if it is grown indoors. The periodic topping is recommended so that the canopy remains even and the nutrients are distributed equally among the batch. 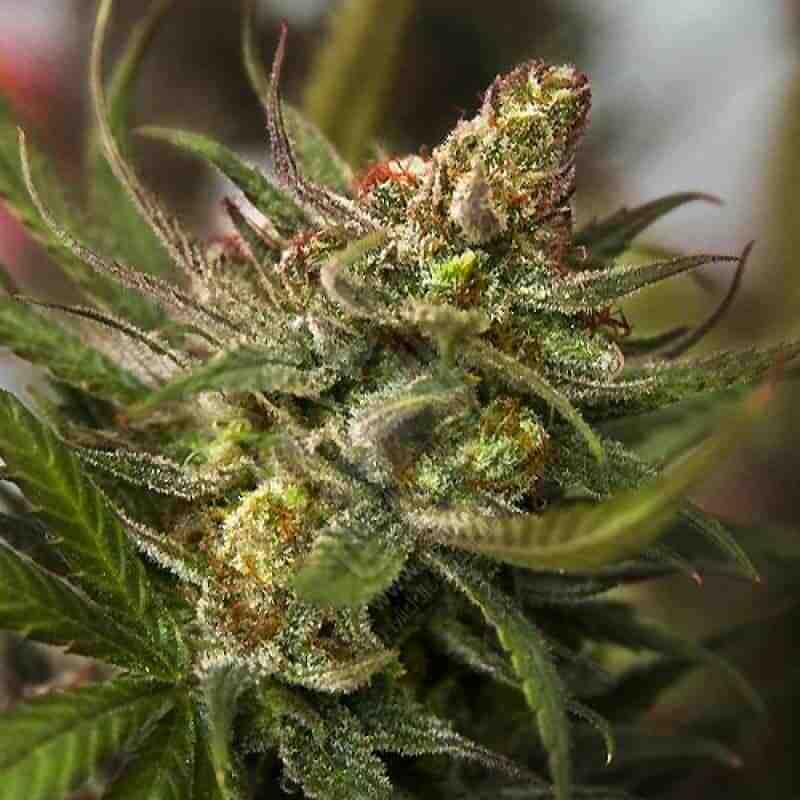 It is essential to provide support to the plant when the heavy buds attain full maturity to reduce the chances of breaking and falling on the ground. An adequately drained hydroponic setup is best for increasing both the yield and the potency of the buds. 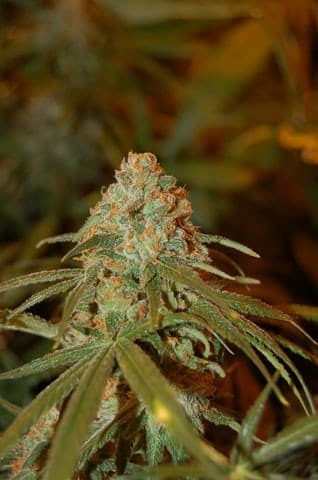 Lemon Haze needs proper curingand it has the rich aroma of fresh cut lemon peel mixed with low notes of skunk. 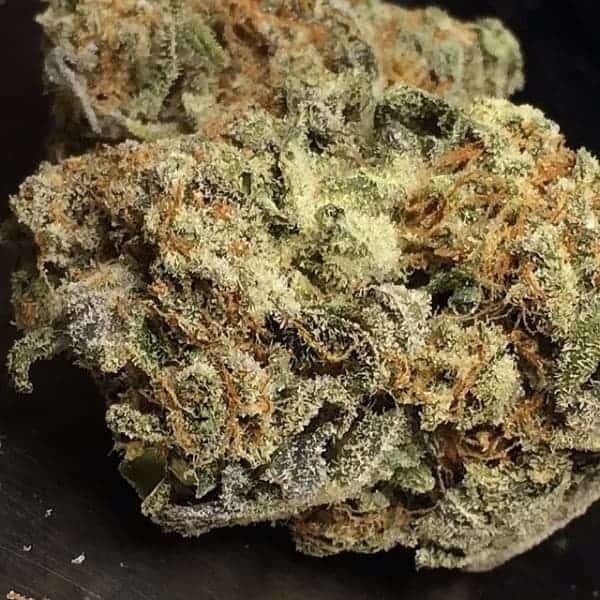 As per the remarks of weed connoisseurs, it has a grassy aroma blended with notes of spices in the background.The taste of Lemon Haze is smooth accompanied by lemon and fresh herb flavour in the higher notes.